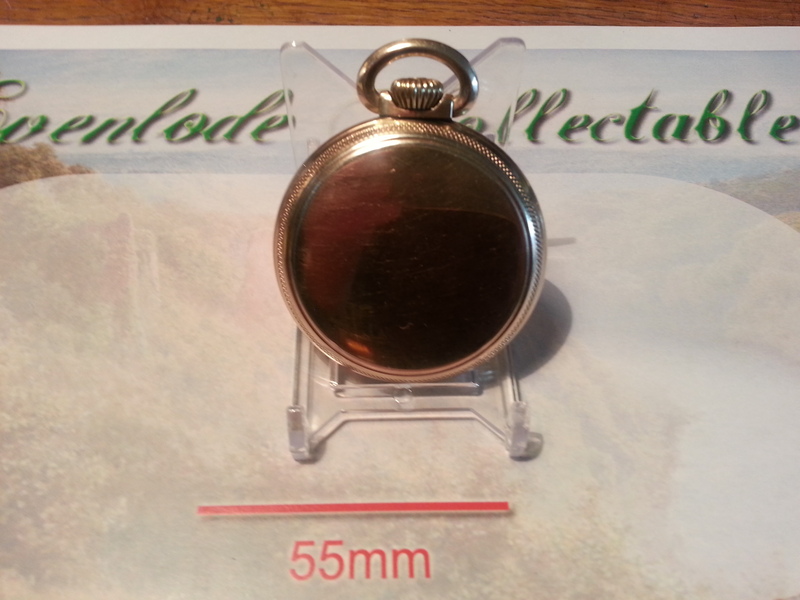 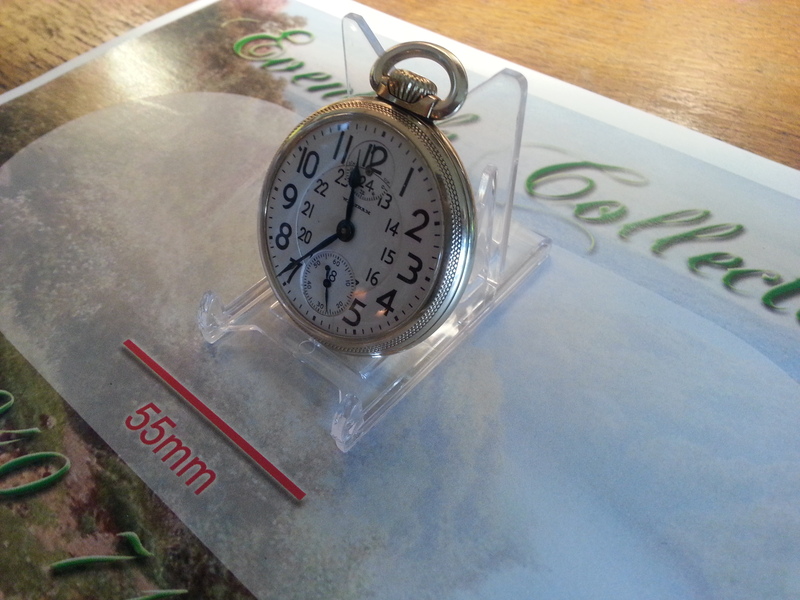 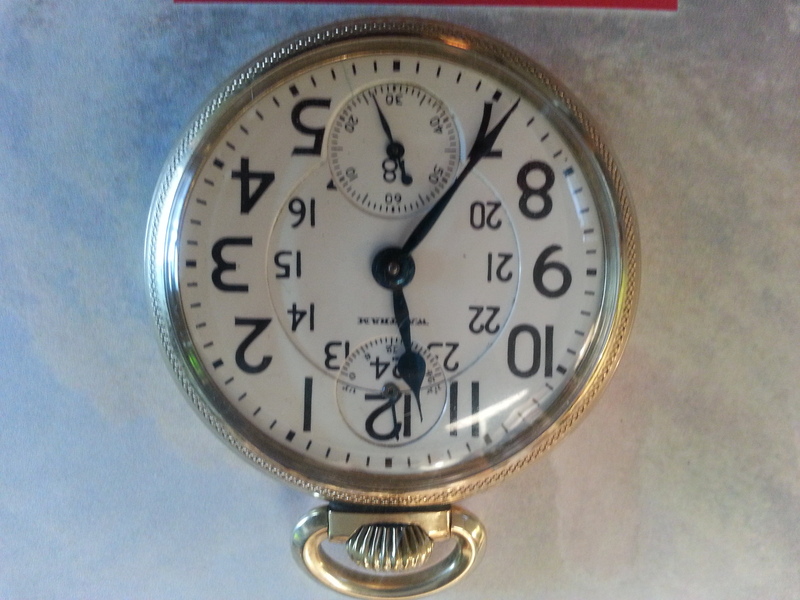 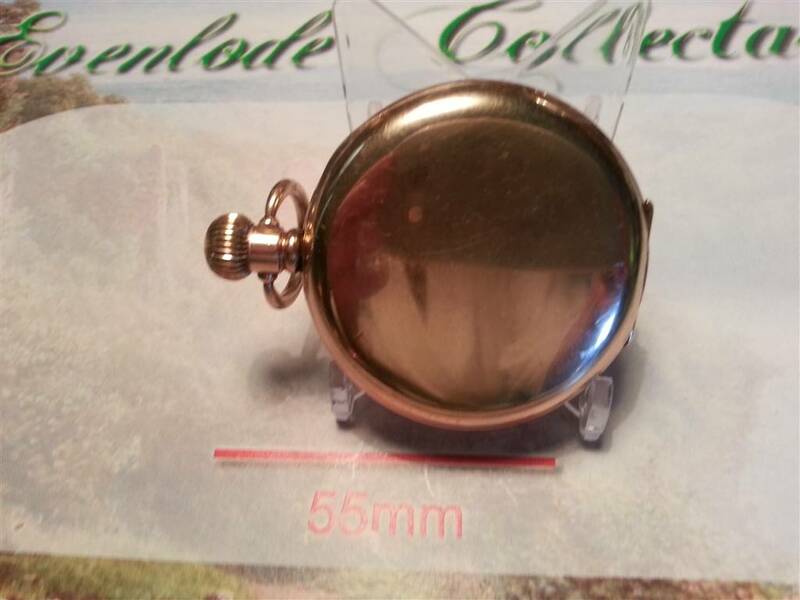 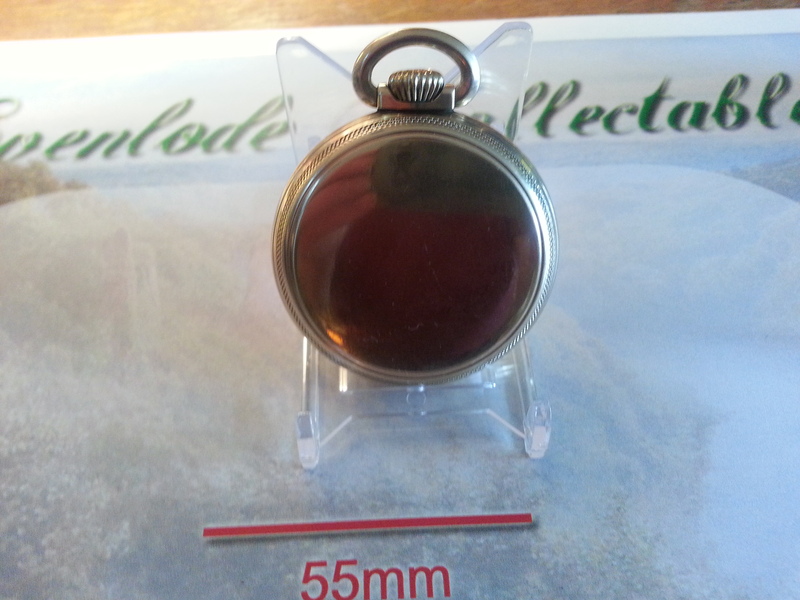 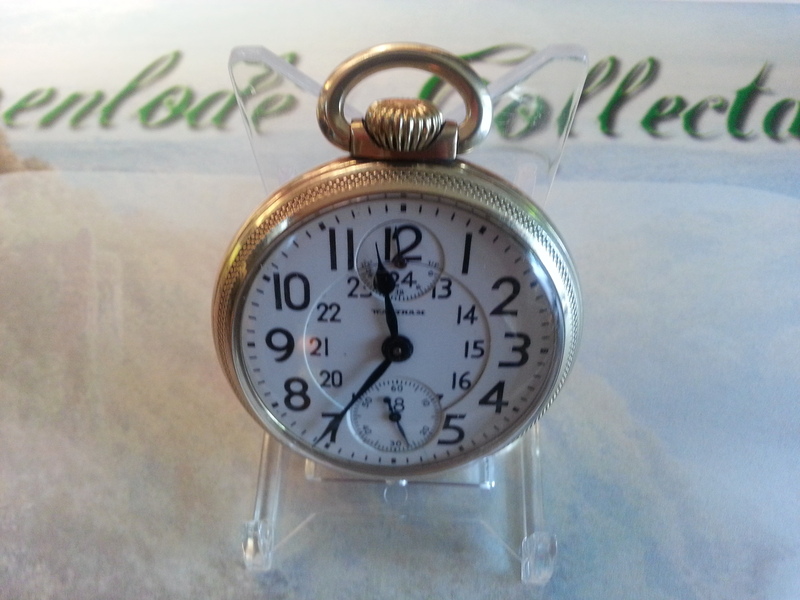 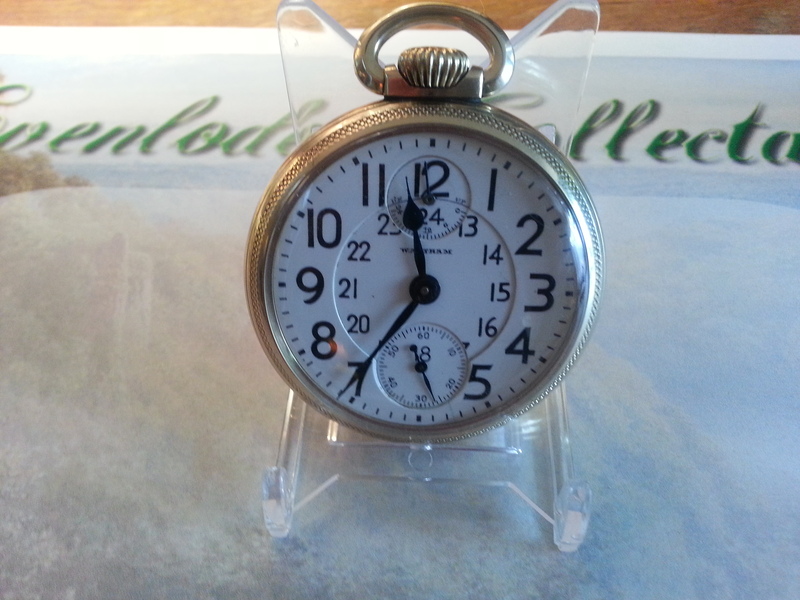 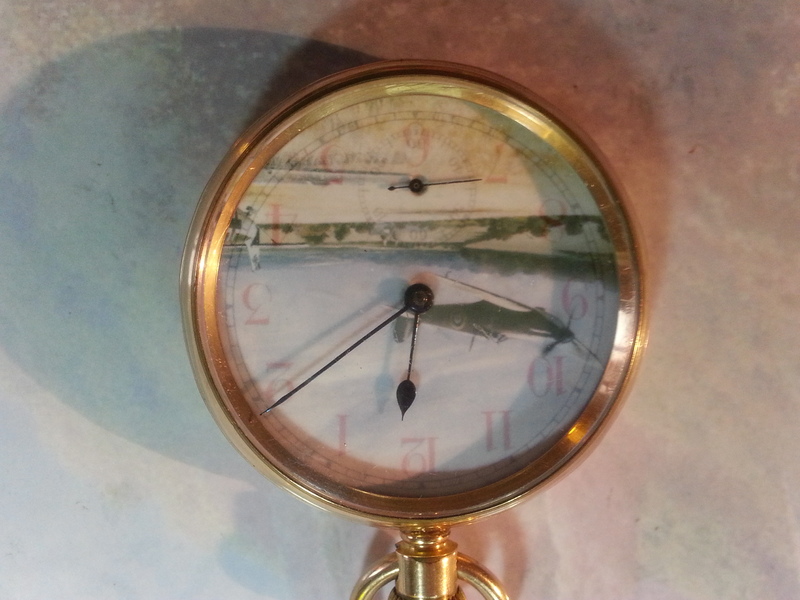 A very rare 16 size (case diameter 50mm) Waltham Crescent Street with up-and-down winding indicator with Canadian Pacific Railroad dial in exquisite Gold-Filled Railroad case. 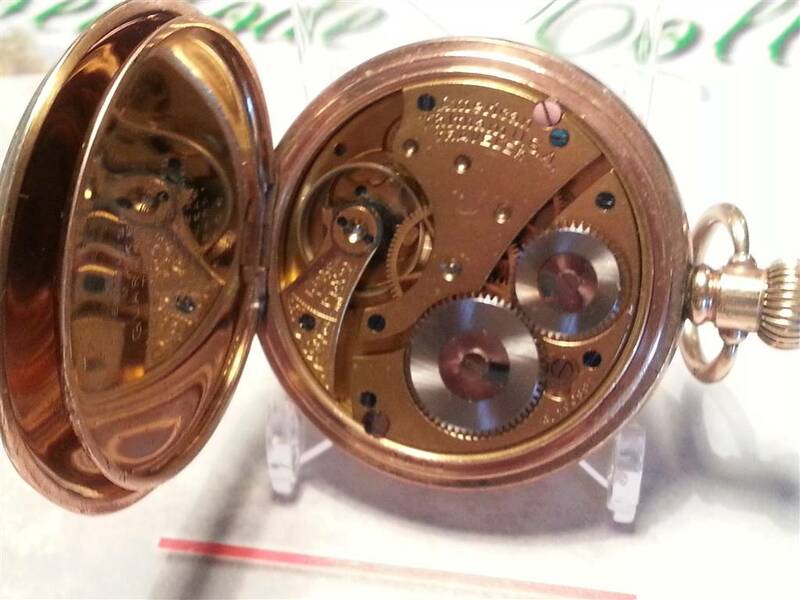 21 Jewels set in a beautiful (and all correct) three-quarter plate movement. 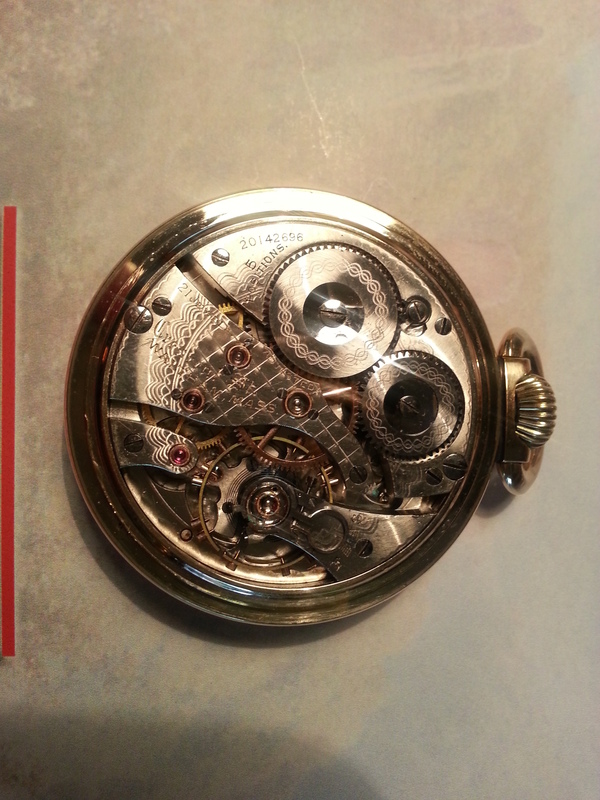 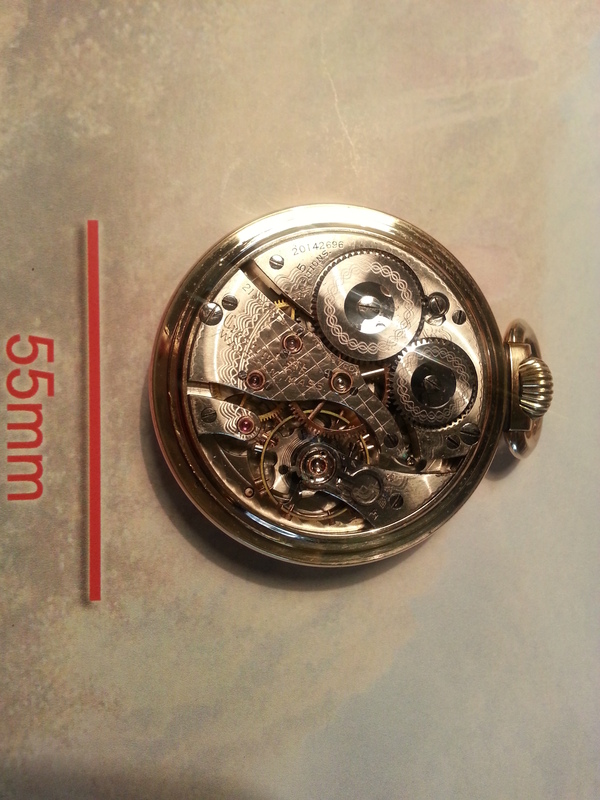 Breguet hairspring, adjusted to five positions. 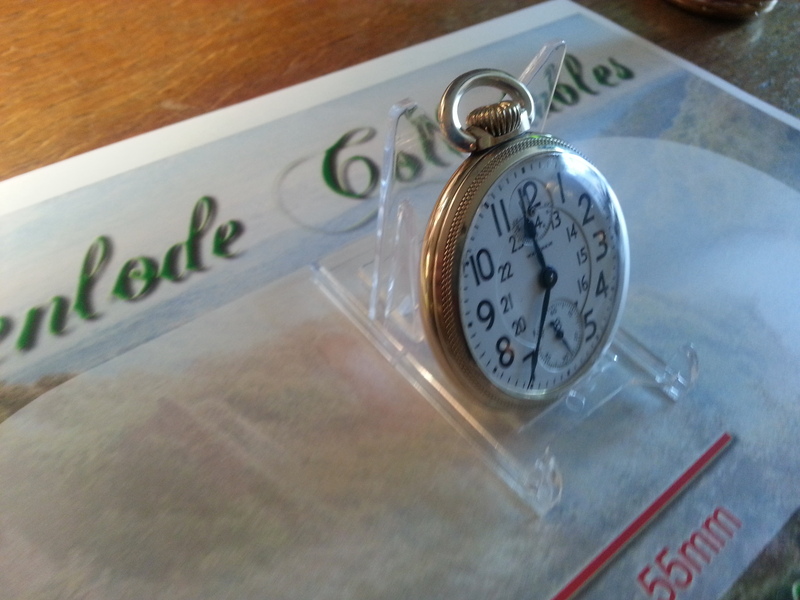 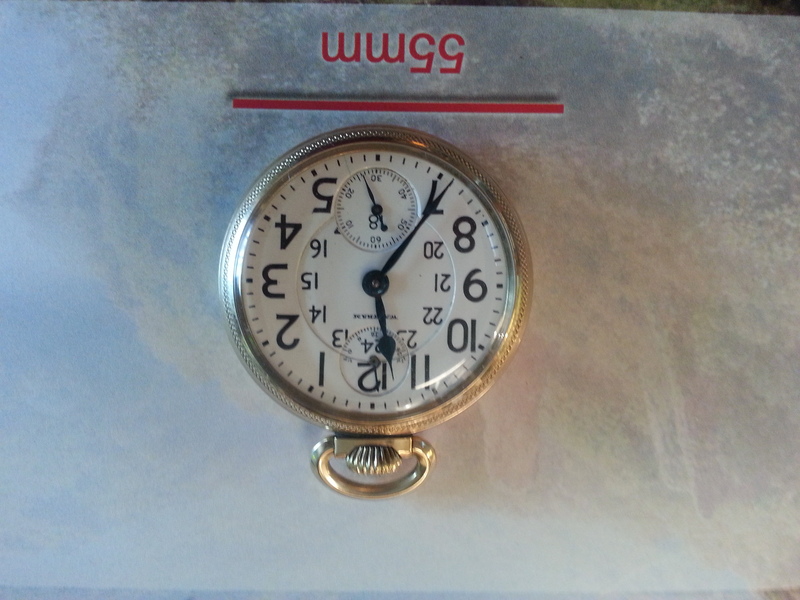 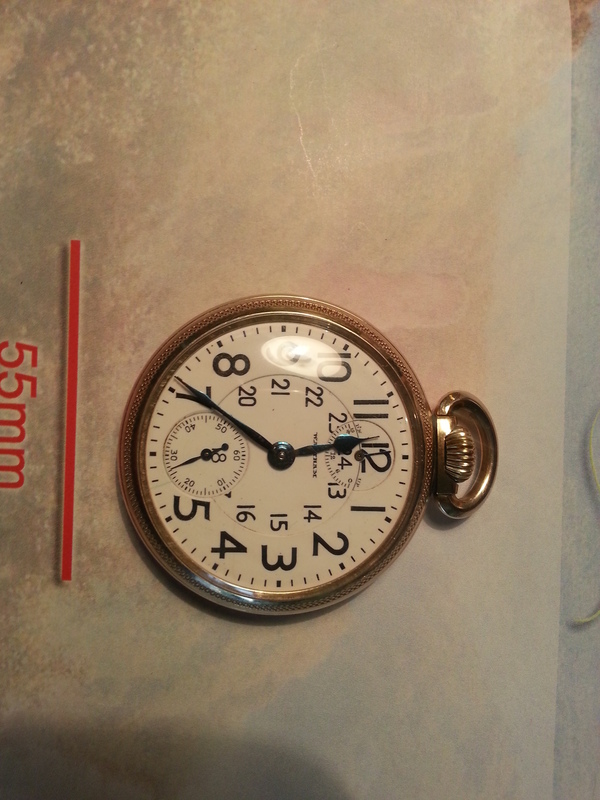 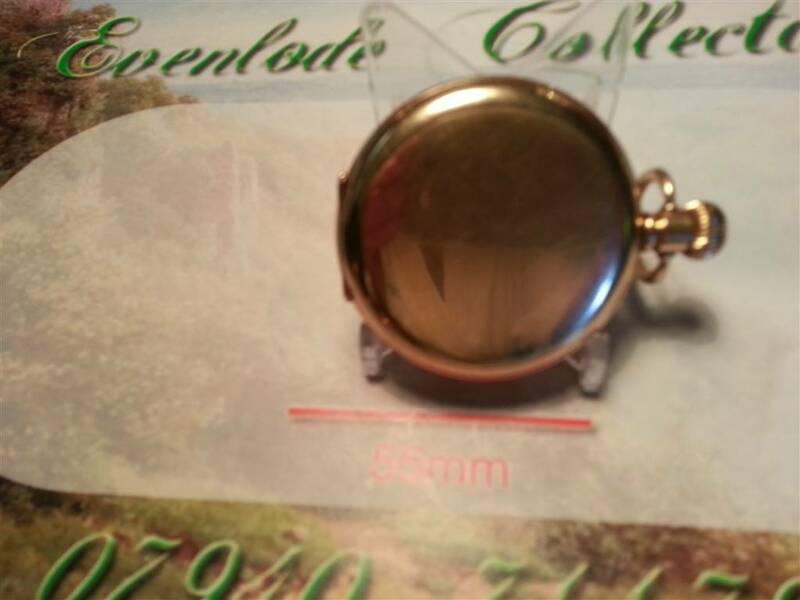 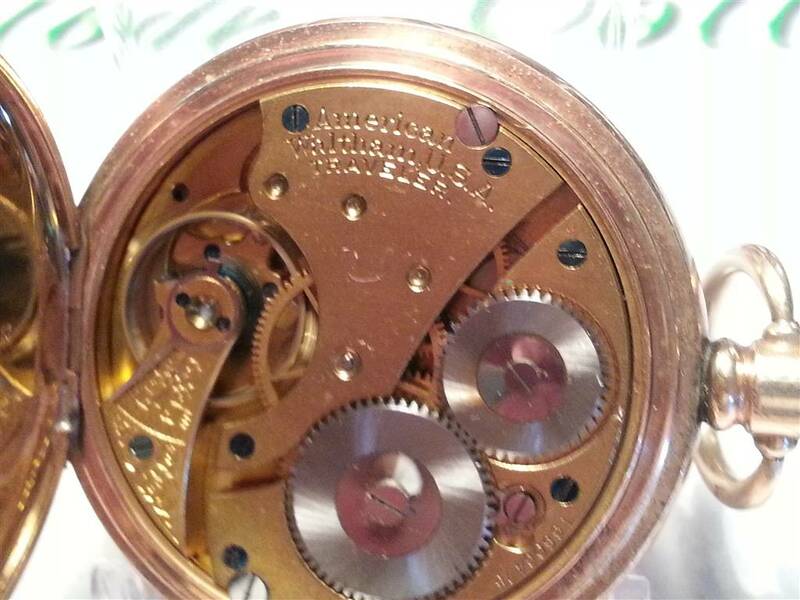 Serial number is 20142696 (dating the watch to 1915). 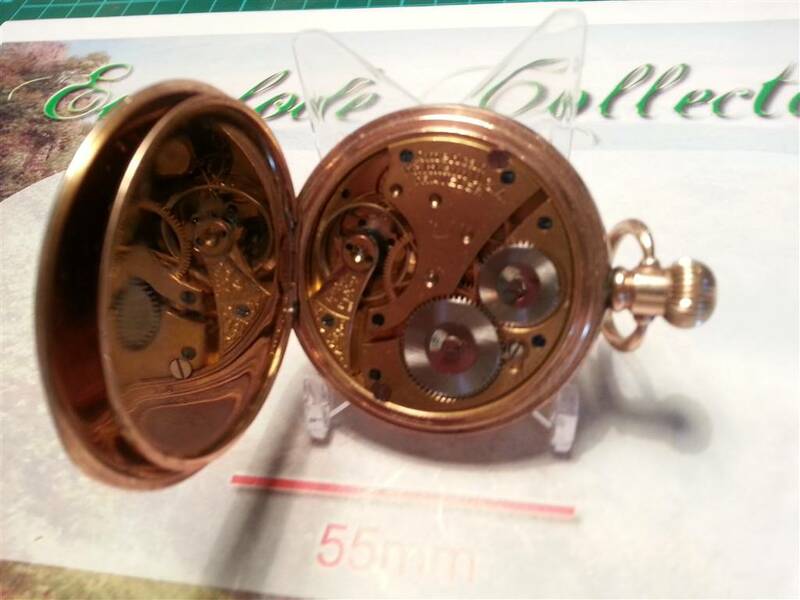 A truly awesome watch for the specialist collector.